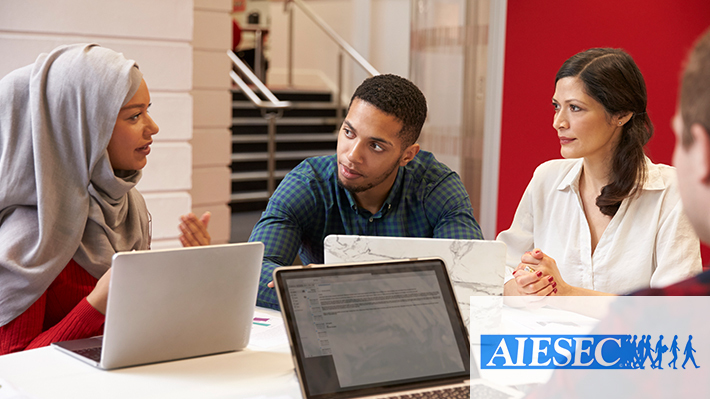 AIESEC (International Association for Students Interested in Business and Economics), the world’s largest student-run organization, is an organization that strives to develop leaders across the world by facilitating International exchange. With over 6000+ corporate placements and 20,000+ volunteer placements annually and a presence in over 2400 universities across 126 countries of the world, AIESEC Philadelphia (a collaboration between AIESEC Drexel and AIESEC Temple) is proud to be the newest addition to this global family. AIESEC’s purpose is to achieve peace and fulfillment of humankind’s potential by developing a network of globally-conscious leaders who, through international exchange, will positively impact our society. This is achieved by providing students, with an interest in global leadership and international business, the opportunity to develop their professional skills and work or volunteer overseas through one of AIESEC’s international exchange programs.